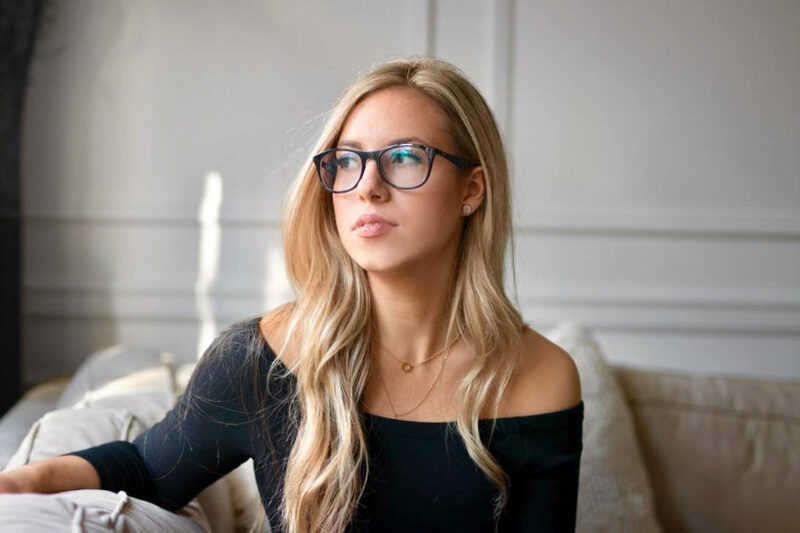 Olivia Stadler is like the Amy Schumer of Toronto, in that everyone hates her and continues to suggest that she lose some weight. Olivia has been bombing at open mics for about 7 months now, and will continue bringing shame to her family until she can afford professional psychiatric attention. Olivia co-hosts a podcast called Sorry in Advance which you can find on SoundCloud and iTunes.